Rovsing is contracted by Airbus DS and EUMETSAT to perform the Independent Software Verification and Validation (ISVV) for the Metop-SG Platform and Instrument Software. ISVV is an engineering practice aimed at increasing the confidence in, and reliability of, critical software. The activity was started in the autumn of 2016, while all ISVV activities for the Instrument Software have been completed a half year ago, the ISVV activities for the Platform Software are still ongoing. The activities for the Design Review of the platform software were successfully completed beginning of March. The remaining tasks involve Code Review and Validation Testing, which is expected to be completed by November 2019. MetOp-SG is part of the second generation of the European Polar System (EPS-SG) of LEO meteorological and climate research satellites. It is, together with the Meteosat Third Generation (MTG) family of geostationary satellites, a major contribution of the EUMETSAT member states to the international weather forecasting and climate research community. The MetOp-SG programme consists of two series of MetOp-SG satellites (“Satellite A” and “Satellite B” series), with three spacecrafts per series. 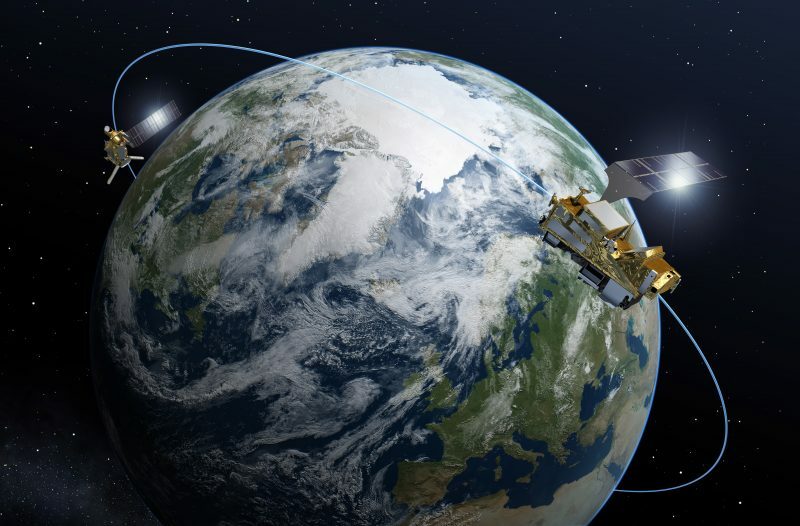 ESA is, on behalf of EUMETSAT, responsible for the development and qualification of the first satellite of each series and for the procurement activity of the recurring models. For more information about Rovsing’s ISVV activities, Turn-key System Solutions, or other products and services, please contact us at info@rovsing.dk or call +45 44 200 800.